What is a How To Video? ‘How To’ videos have been one of the secret stars of the online world for some time. Often they are made by interested individuals or reviewers who test a product and talk about its features, capabilities and usefulness. 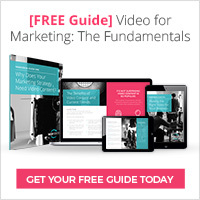 Increasingly, it is businesses who are using online video guides, as it helps them cut down on costs and also connect better with their customers. 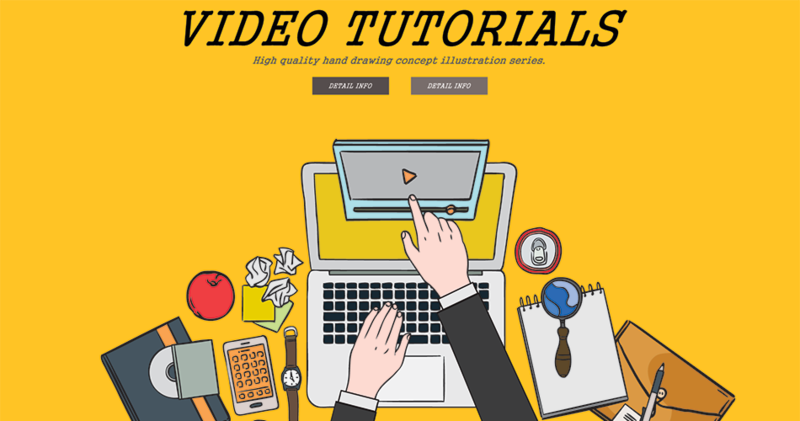 By its very name, a ‘How To’ video should explain and demonstrate how something works. It should be precise, accurate and show the user what they need to do. Best of all, the viewer can watch repeatedly and pause or rewind the video at any point until they have understood. What is less well understood is the value of the ‘How To’ video in the customers journey; in which areas can this type of video inform and educate the potential customer about the product before they buy? Today’s sophisticated consumer is prepared to research further and deeper than ever before making their decisions. Better understanding of a product’s features. Knowing exactly how to plug in or play with a product properly. Troubleshooting by themselves, which saves them time waiting for a response from the business – especially if the problem occurs at 2 in the morning! Business-to-Business communication requires a more professional video as it not only reflects on the quality of your product, but says volumes about your business, too. Sometimes, they’re used for a product demo for a larger audience. For instance, a group of clients at a meeting. Every business would love to explain its products and services face-to-face if they could. This is the opportunity a well-constructed ‘How To’ video allows. In our next article about ‘How To’ Videos, we will examine the importance of quality and whether or not a slick production matters.